Simpson Sod brings expertise and knowledge to every commercial project. 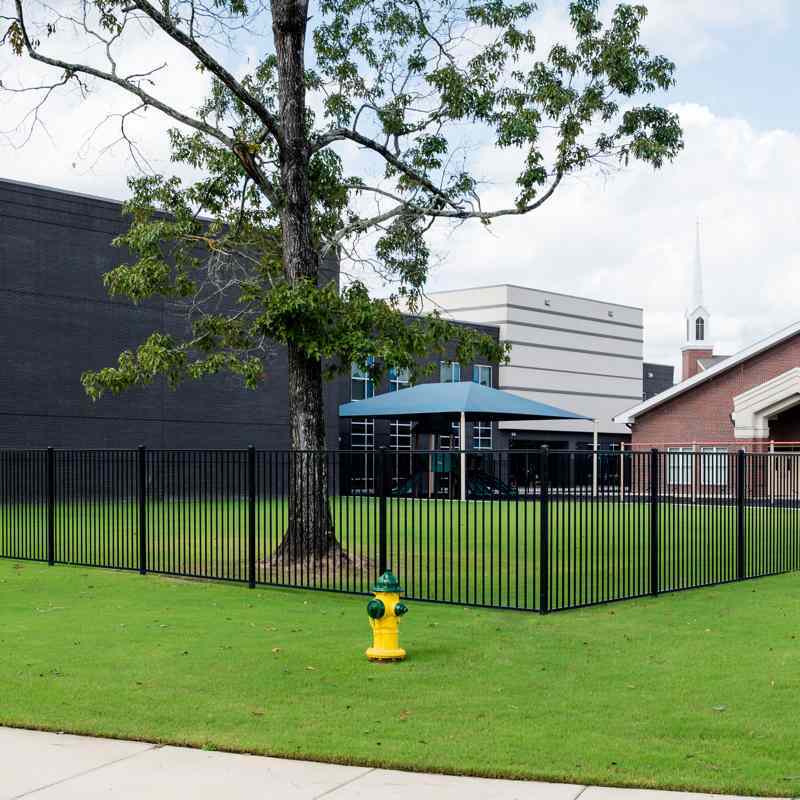 We can help you create the lawn you desire for your church, school, shopping center, or business location. From selecting the right type of sod for your project, to grade and drainage work, product delivery and installation services, our team can handle it all.